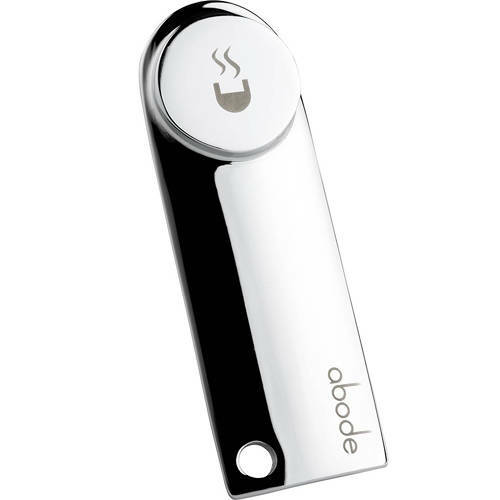 Abode Pronteau > Replacement HotKey (Chrome). Abode Pronteau replacement HotKey in chrome finish. 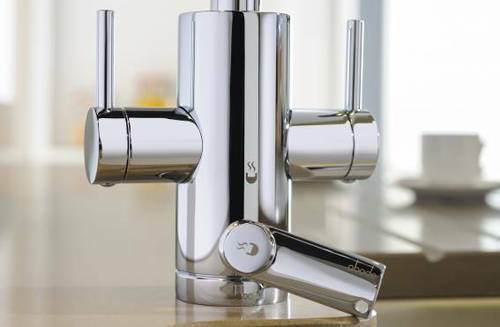 Suitable for use with Abode Pronteau filter kitchen taps. 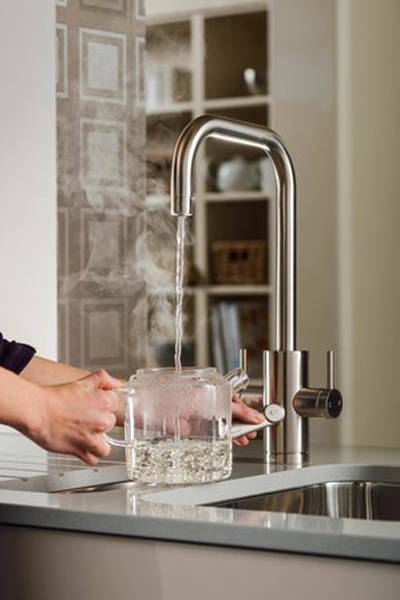 Replacement HotKey is a simple but effective mechanism for the safe delivery of piping hot water from your Pronteau kitchen taps.